According to the scientists' calculations, the shungite age is almost 2 milliards years. This stone looks like black coal. The only shungite deposit is situated in Karelia. There are few theories that explain the origin of shungite. However, it does not matter how it happened, the mineral appeared with no analogues regarding its healing qualities and variety of features. Shungite treats, saves, purifies, heals, protects, normalizes, restores and even grows. What a wonderful stone: it kills and absorbs everything that does harm to people and live beings and it concentrates and restores everything what is useful. Fullerenes, that are a part of shungite, is a special form of carbon existence. The structure of fullerene molecule reminds of cover of a football ball and consists of hollow carbon ions. Carbon globules easily get out into cold water from the surface of the chips of recently-crushed rocks. That is how the healing effect of water is explained. The most common method to disinfect water is to boil it. This oldest of all methods indeed kills bacteria, but at the same time it increases the concentration of nitrites, salts and heavy metals. Besides, some of inorganic components do not break down after the boiling process. Water, after boiling, becomes somewhat useless for the human organism. It is very important, especially for the development of children, to use the "right" kind of water. Another widespread method to clean the water is the use of chlorine as a desinfectant. However, scientists have proved that chlorine is harmful for the human body since it produces or breaks down complex organic compounds, some of which are carcinogenic. 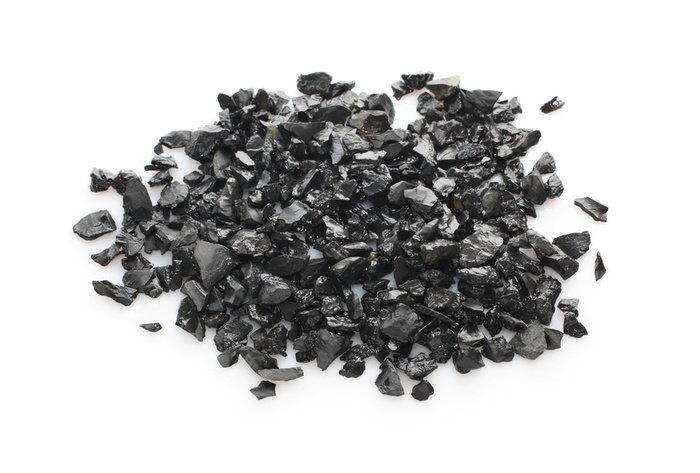 Use Shungite to clean and purify water! Shungite has the ability to clean water from almost of all organic compounds (including pesticides), metals, bacteria and harmful microorganisms. Water from Lake Onega in Russia, can be used for drinking without any prior treatment! This is the result of thousands of years of interaction with Shungite. Commercial use of Shungite filters started back in 1990's, during that time many experiments and studies were conducted regarding Shungite's benefit for the human body. Scientists came to conclusion that Shungite water is absolutely non-toxic. It was also proven that Shungite water can be used without any prior boiling! The water has strong antibacterial properties. During the experiments, water was contaminated with streptococcus of groups A and D. An experiment showed that only after half an hour in Shungite water the concentration of streptococcus group D decreased by the factor of 100 and group A by the factor of 900! Shungite cleans water of various chlorine compounds, nitrates, copper, magnesium, iron, cleans up visually dirty water, eliminates sour taste. Shungite removes heavy metals, chlorine, enriches drinking water with potassium. Put 300 gramm the Shungite stones on the bottom of a 3-liter water container. After 48 hours the water will be biologically active. It 's ready for external and internal use. You should put shungit stones in sun light every month and replace the stones every 6 months. Not only does water infused with Shungite becomes ultra clean; it also becomes a colloidal solution of hydrated fullerenes, which are an essential part of the new generation of drugs. One of the examples is the antihistaminic effect of Shungite water. After the use of Shungite water there is a dramatic decrease of histamine in blood stream, thus causing a serious decrease in allergies. It is recommended to drink at least 2-3 glasses of Shungite water a day to cure or prevent digestive, muscular or neural system illnesses and to increase circulation of blood. 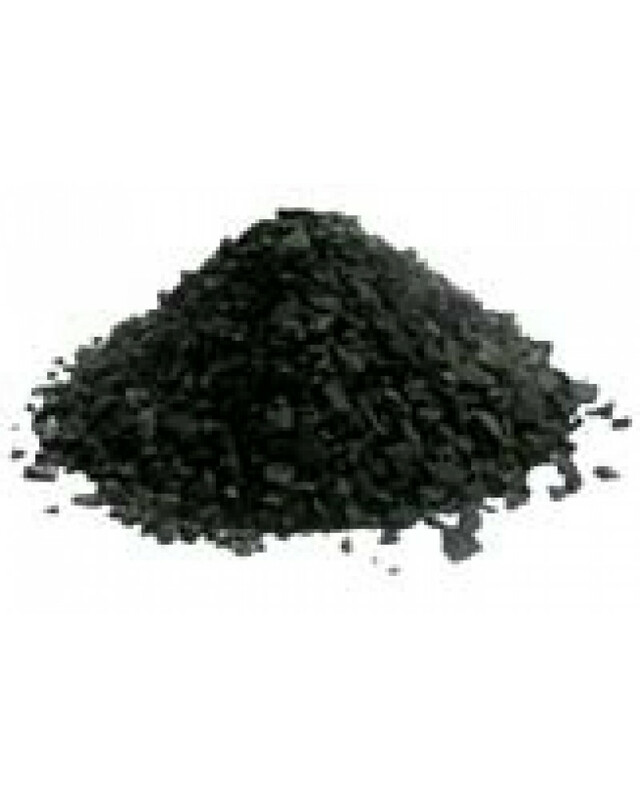 Daily use of Shungite water to wash face or body improves elasticity of skin, gives it a healthy look. 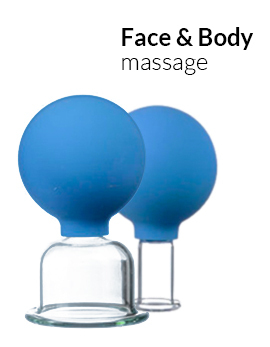 Also it helps the drinker to forever get rid of acne, skin redness and other skin problems. Shungite water helps with hair loss. It strengthens hair roots and fights dandruff. Shungite water helps curing burns, cuts, callosities, arthritis, osteoarthritis and varicose veins. Simple mouthwash with Shungite water will cure sore throat, stomatitis, colds and tonsillitis.